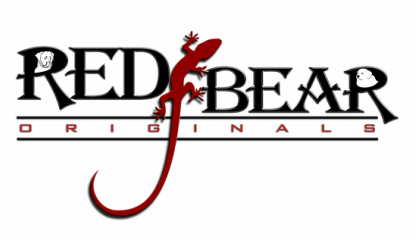 Whether you're looking for an elegant inlaid jewelry box, a piece of art for your garden or a unique gift for that uncle who has everything, Red Bear Originals may have exactly what you're looking for; and quite possibly a few things you're not. Each piece is one of a kind and hand made in the wood shop or the blacksmith shop. Over 90% of the artwork comes from recycled or repurposed materials. As to the name-Red Bear Originals? That's a tribute to two of our very best friends in this life: Red Dog and AnyaBear. Two dogs that always had a positive attitude and willingness to appreciate the finer things in life, namely fun and companionship. We miss them both.